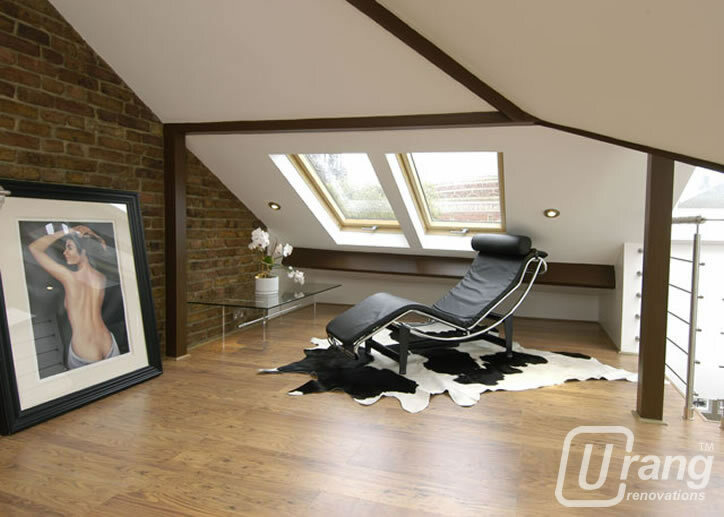 Urang work on all kinds of refurbishment projects throughout London, ranging from six bedroom houses to studio flats. The 'team' approach to fulfilling our clients' requirements is at the core of the Urang approach. Our refurbishment teams are skilled and multi-disciplined teams and provide a quality experience in terms of service and finish. This is our drive to cement positive log term relationships with our clients. Our site managers working closely with customers at all stages of a project ensures that our partnership approach provides dividends to all involved in the project.